Leading Manufacturer of step down transformer from Hyderabad. We have been affianced to introduce an excellent grade array of Step Down Transformer. The provided transformers are loaded with alarming indicators that assist in noting the issues during the operator. These transformers are manufactured using the quality iron alloy, copper wiring, and industry approved components. 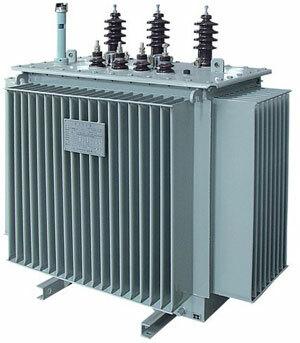 Furthermore, these transformers can be installed effortlessly and can be replaced or replace easily. 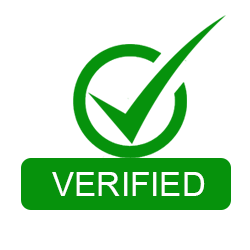 Besides, clients can get the transformers from us at industry leading prices.